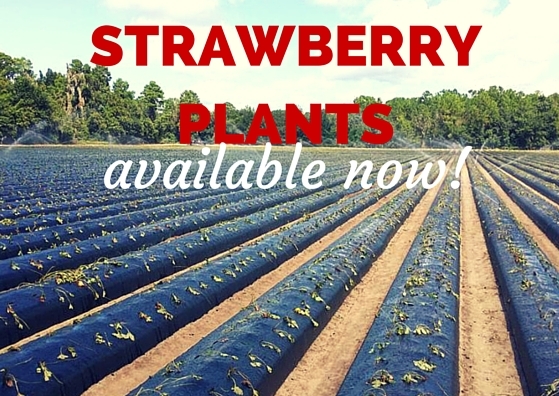 It’s October, which if you live in Plant City can only mean one thing: strawberry season is getting started. The fields have been plowed, the rows have been made and the mad rush to set strawberry plants has begun. 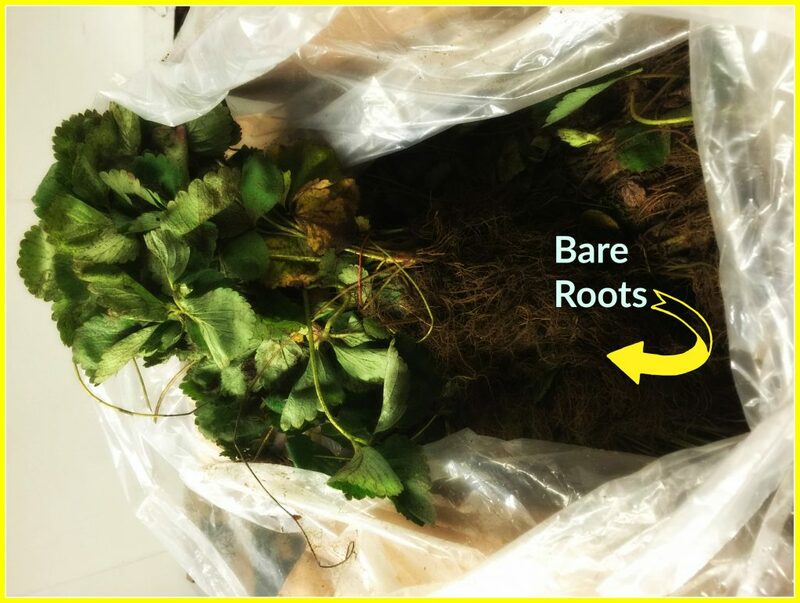 Bare root strawberry plants are available at the market in bunches of 25, prices start at $7.49/bunch. 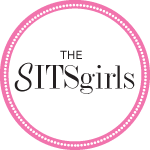 Our hours are Tuesday to Sunday from 9 am to 6 pm. Unfortunately, we can’t ship them as they are very sensitive. While our market is closed today, January 1st for New Year’s Day, we’ll be looking forward to seeing y’all tomorrow when we reopen at 9am. 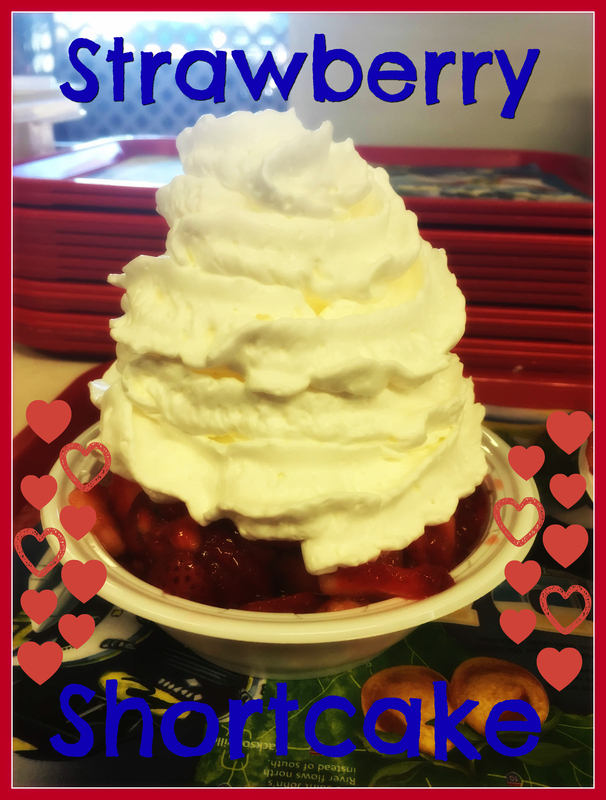 If you are wondering whether we’ll have strawberry shortcake or not, I’m hear to tell you we sure will! So, I leave you with this to ponder about how you’ll make time tomorrow to come see us! It’s that time of the year where you can spot workers and sprinklers on every field in Plant City. You know it’s October because every field you go by has been neatly prepared into symmetrical, never ending rows of black plastic. As the weeks go by, the rows get dotted with green and the sprinkles not only provide water, but hundreds of mini rainbows throughout the fields. Every year, Bobby brings us bare root plants to sell at the market. Just like last year, we are growing Radiance berries. These berries, if you remember, were larger and sweet as ever. If you are looking to grow your own strawberries this season, stop by the market today and pick some up. They are sold in bunches of 25 and yes, we add instructions for you on how to plant them. 😉 Just make sure you come by soon because they are only available for a short amount of time!